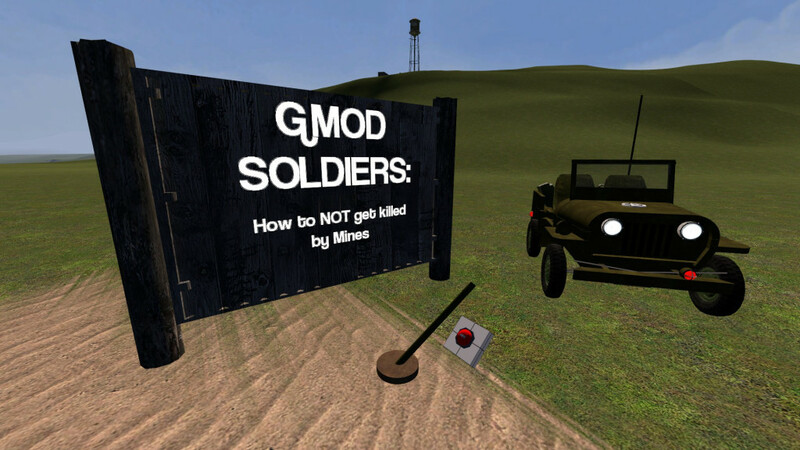 Gmod Soldiers is a Military Simulation Group dedicated to providing MilSims in Garry's Mod. Interested in joining? Join our public group and our discord!